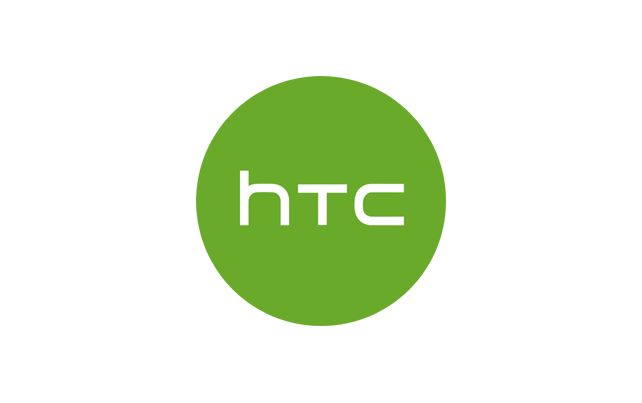 This is the official page from which you can Download HTC Desire 820S Stock Firmware ROM (flash file) package on your Computer. The firmware package comes as a compressed file (zip file) which contains Flash File, SP Flash Tool, USB Driver and How-to Flash Manual. The HTC Stock ROM Will help you to downgrade or Upgrade the Stock Firmware of your HTC Mobile Device. It will also help you to fix your HTC Device if it is facing any Software related issue, bootloop issue, IMEI related issue. Step 1: Download and upzip the firmware on your computer. Step 2: After unzipping the Firmware package, you will get the Firmware (ROM), SP Flash Tool and Driver. Step 3: Install the provided USB Driver on your computer. Step 4: Open the SP Flash Tool and Load the Firmware. Step 5: Connect your HTC Desire 820S device to the computer. Step 6: Click on the Download button to begin the Flashing process. Step 7: Once flashing is done, disconnect the device from the computer and restart it. [*] HTC Driver: If you want to download the latest version of HTC USB Driver, then head over to the HTC USB Driver Download Page. [*] Take a Backup: Flashing the above Firmware will delete the personal data from the device and you wont be able to recover it in anyway. Therefore, we recommend you to take a backup of the personal data before flashing the above firmware. Copyright © 2017-2019 HTC Stock ROM. All Rights Reserved.